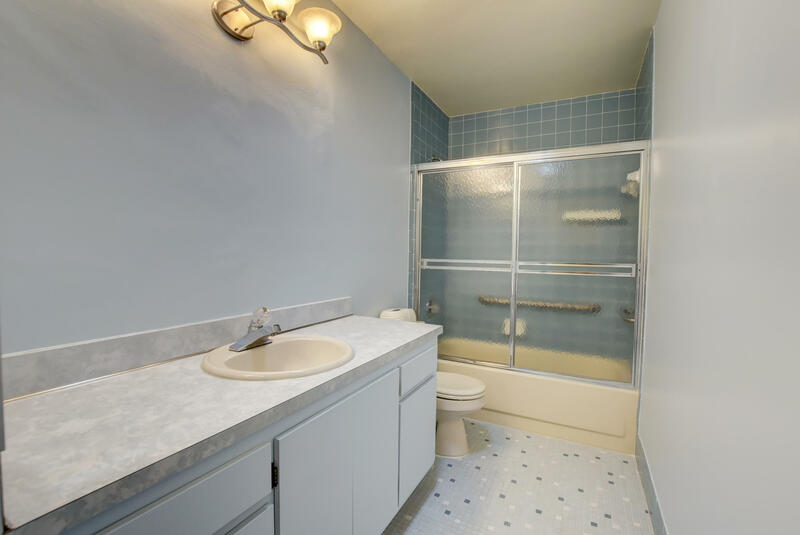 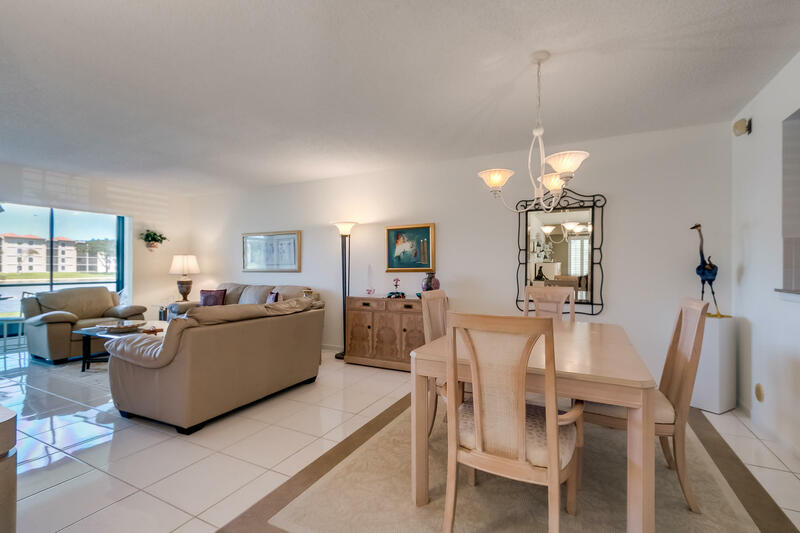 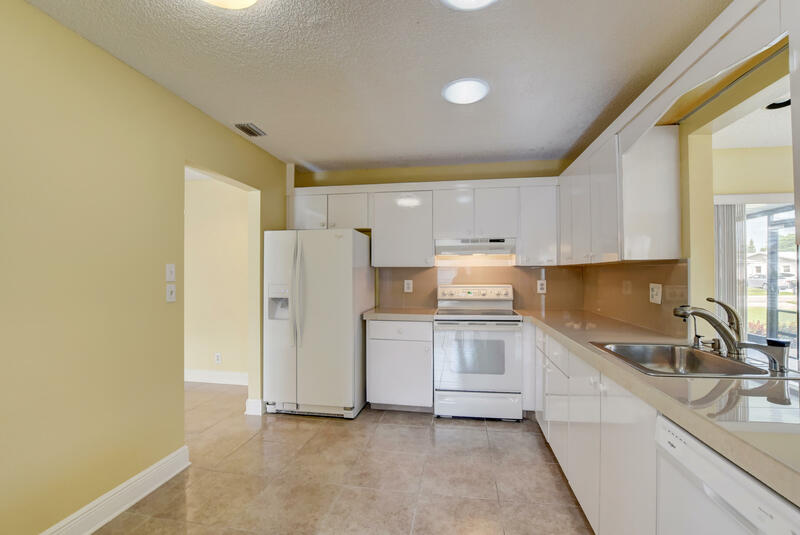 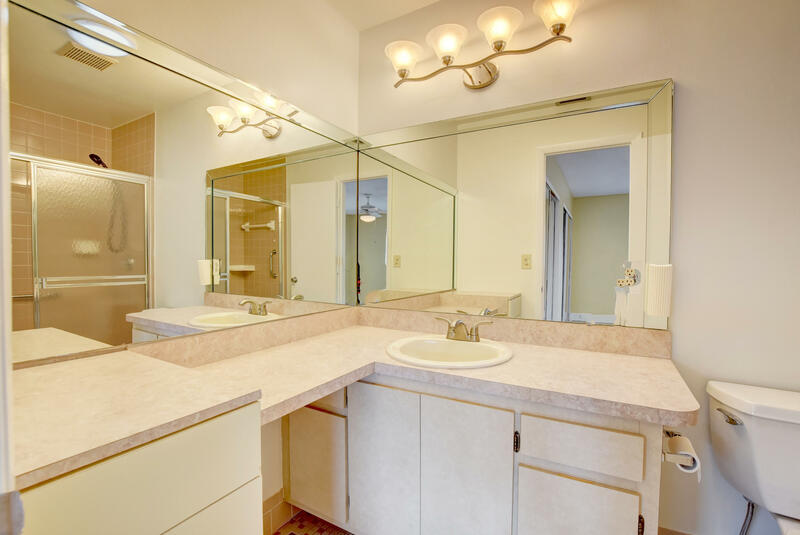 MOVE RIGHT IN TO THIS TWO BEDROOM, TWO BATH WITH FAMILY ROOM OR DEN AND ENJOY THE LIFE STYLE OF THIS 55 PLUS COMMUNITY. 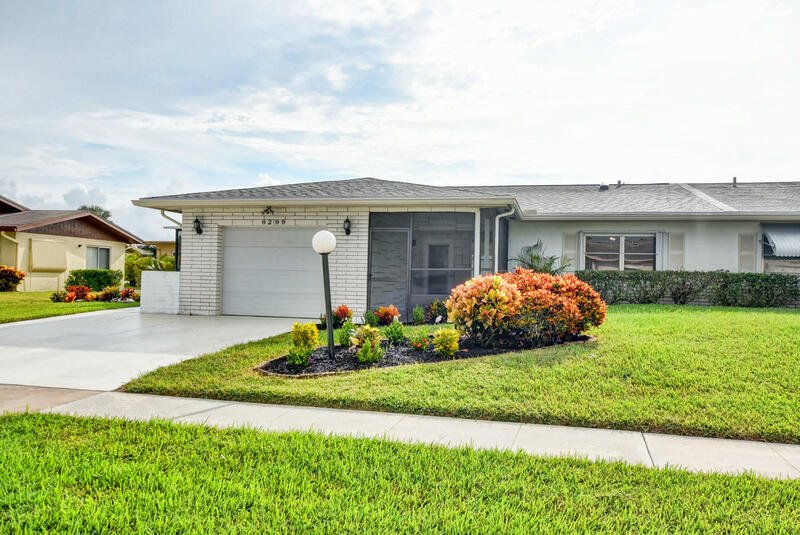 HOME FEATURES A LARGE SCREEN ENCLOSED FRONT PORCH, 20X20 CERAMIC TILE THROUGH HOME, FAMILY ROOM OR DEN WITH BUILT INS, SIDE SCREEN ENCLOSED PORCH WITH LARGE OPEN PATIO FOR ENTERTAINING, EAT IN KITCHEN WITH WHITE CABINETS, NEWER APPLIANCES, COUNTER TOPS, LARGE FORMAL LIVING AND FORMAL DINING WITH NEW LIGHT FIXTURES, TWO BEDROOMS, TWO BATHS, ONE CAR GARAGE, NEW PAINT THROUGHOUT, EXTRA LARGE BASEBOARDS THORUGHOUT, EXTRA LARGE ONE CAR GARAGE NEWLY PAINTED. 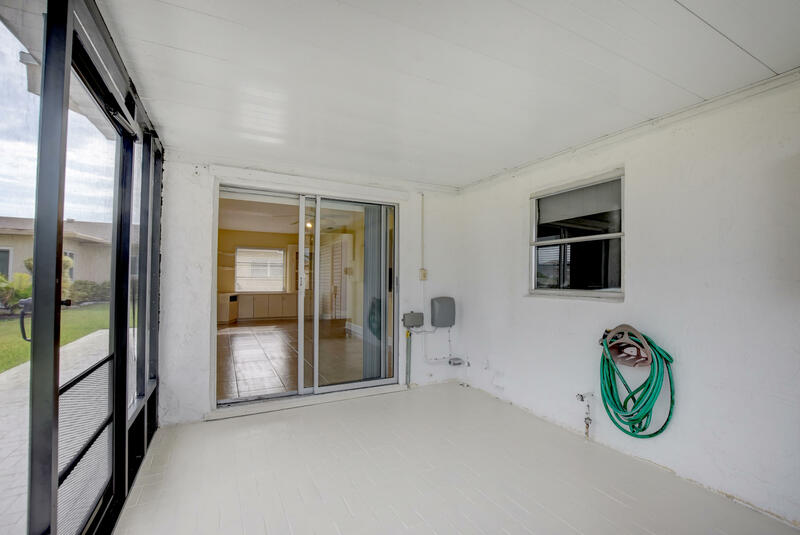 ROOF 2015, A/C 2014. 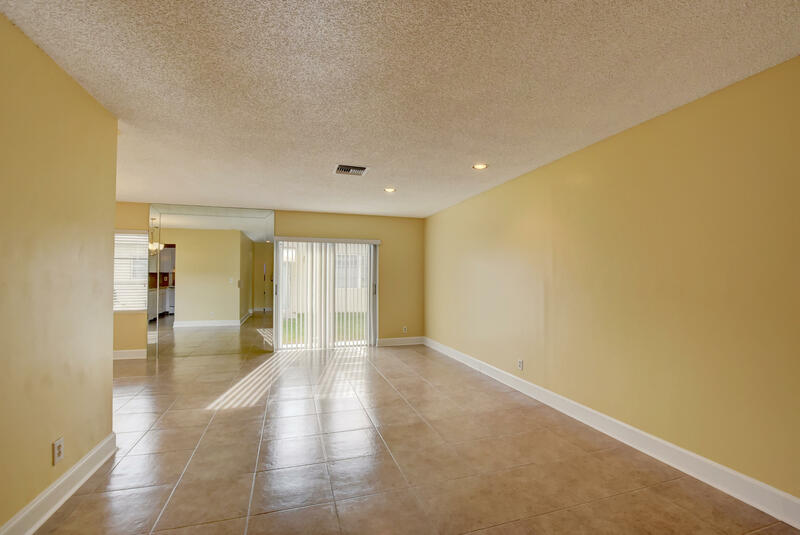 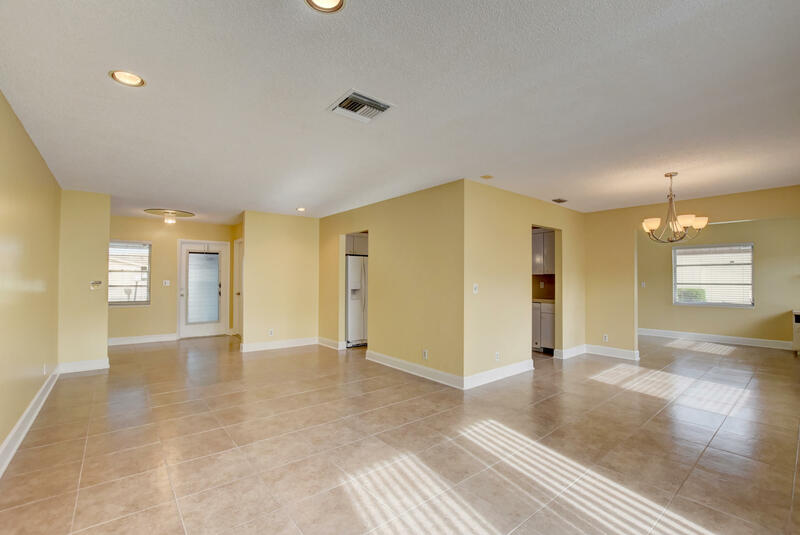 READY TO MOVE INTO..COMMUNITY OFFERS CLUB HOUSE WITH POOL, FITNESS CENTER, BILLIARDS, TENNIS, MEETING ROOM, SHOWS, DANCES. 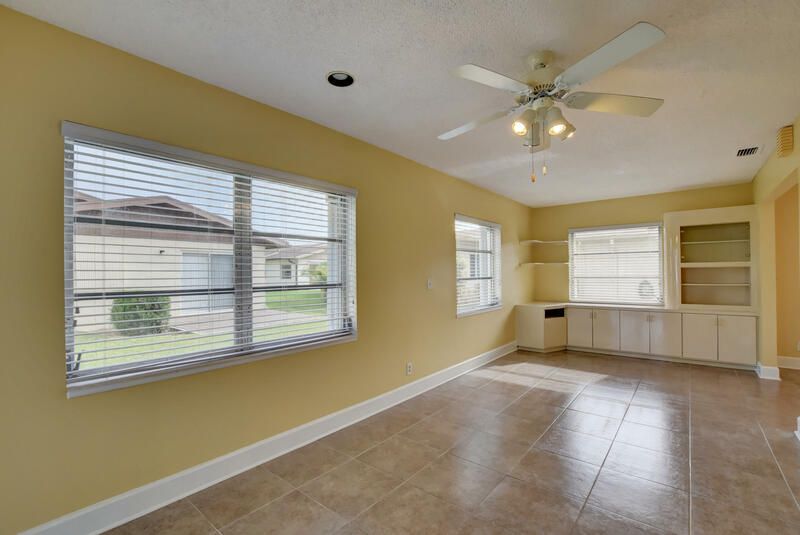 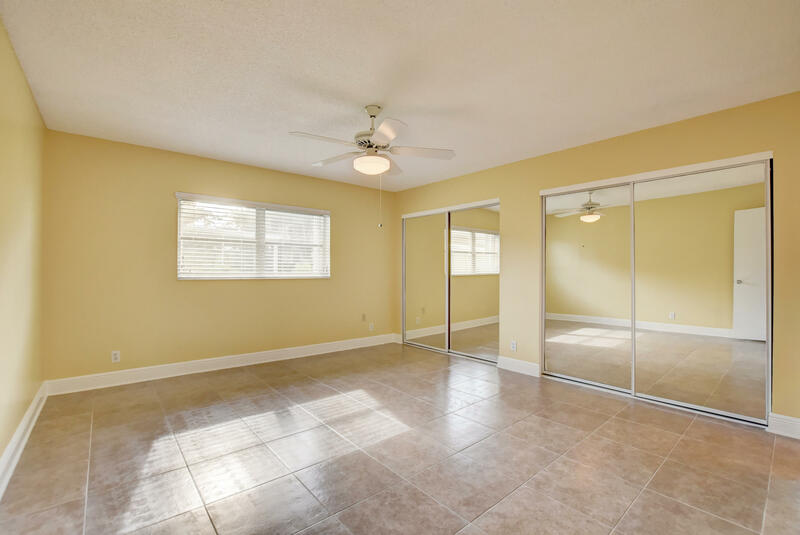 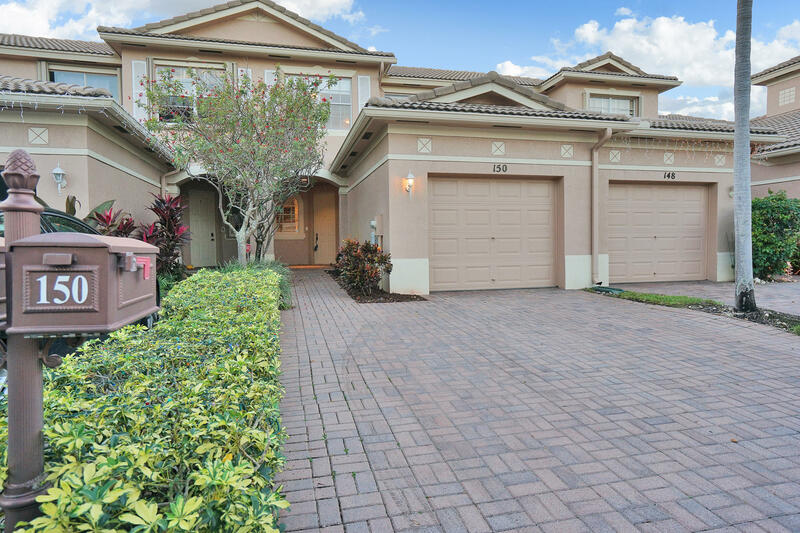 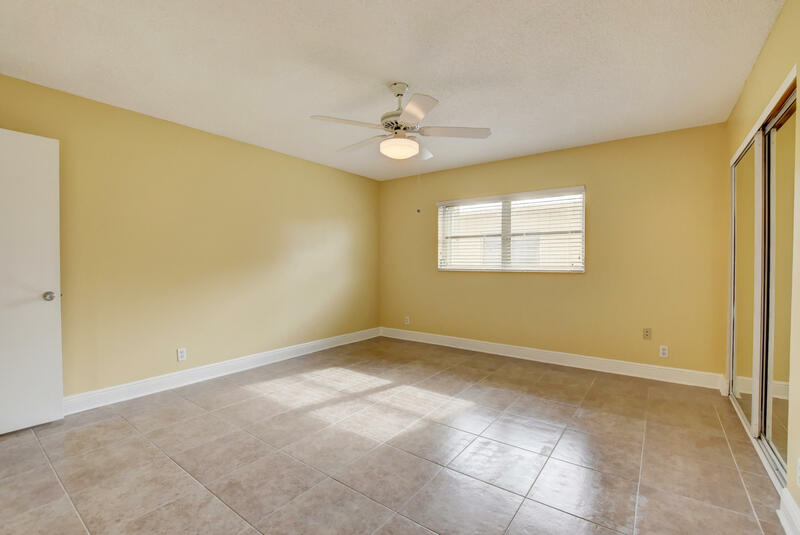 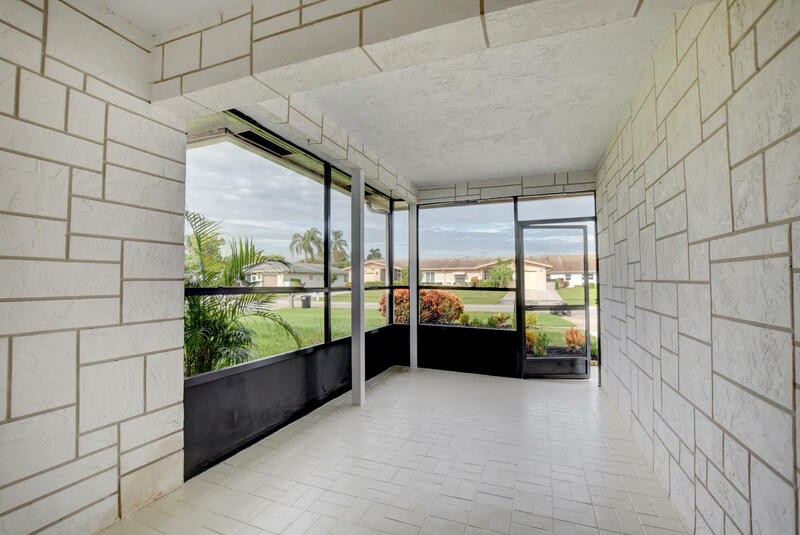 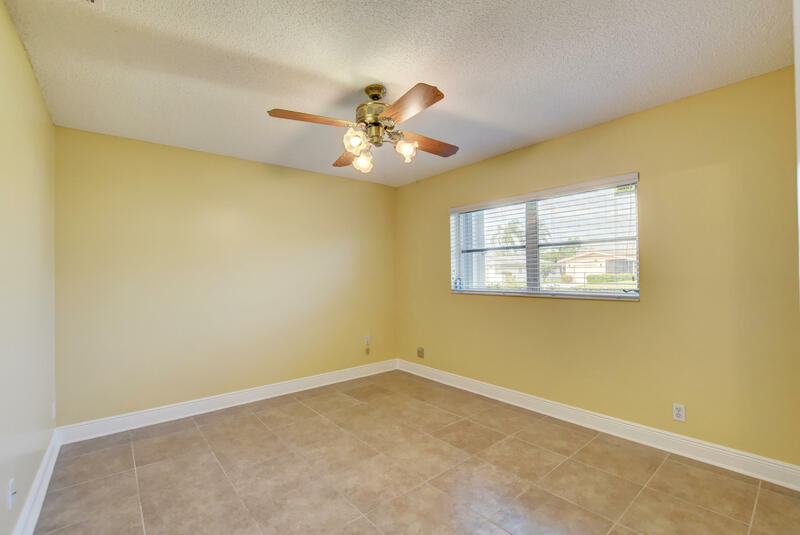 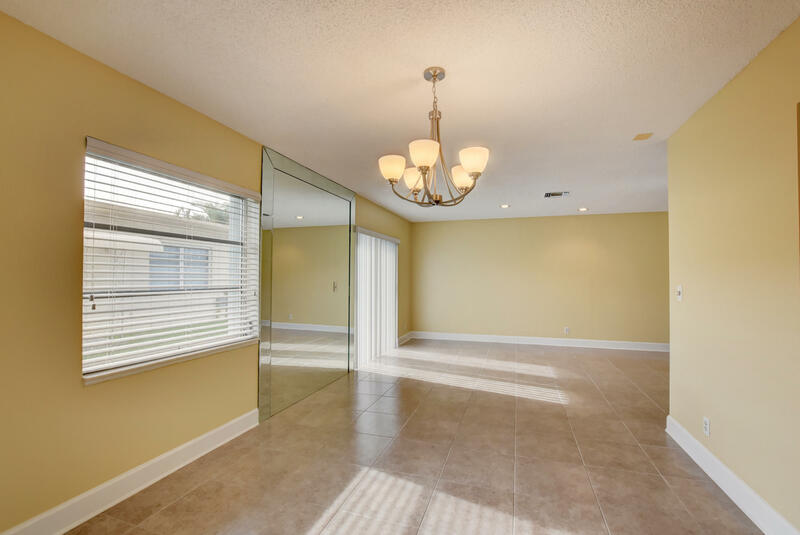 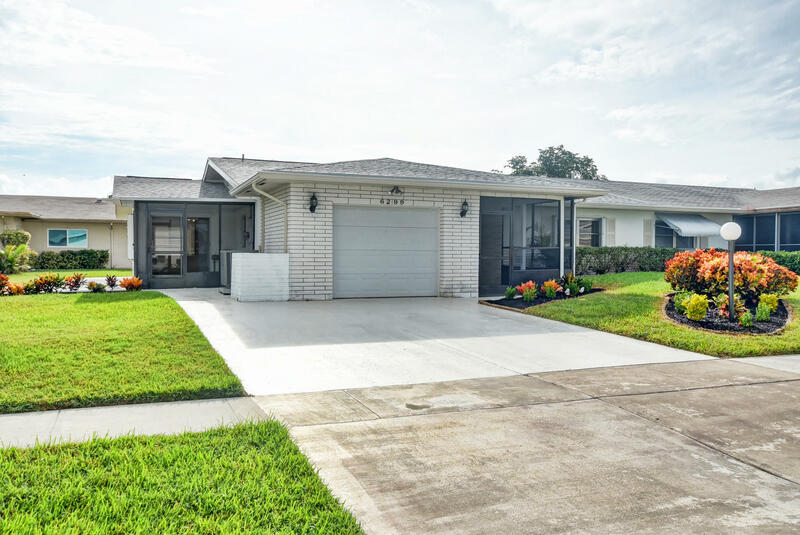 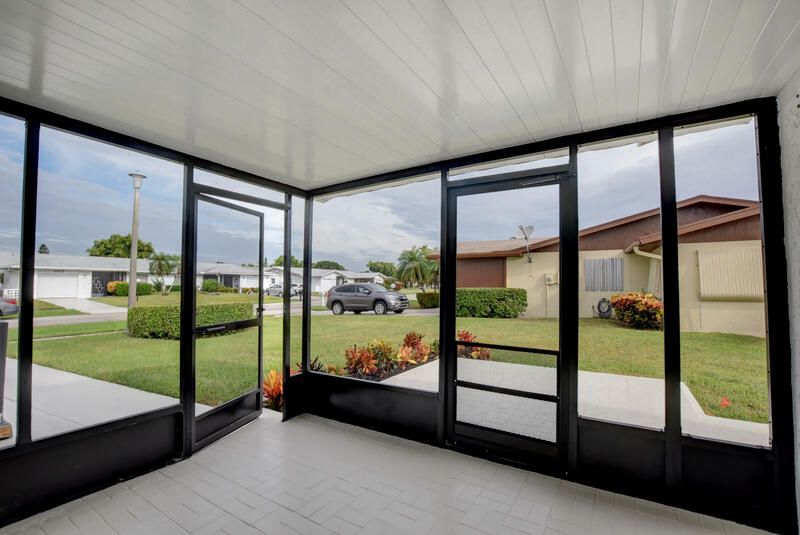 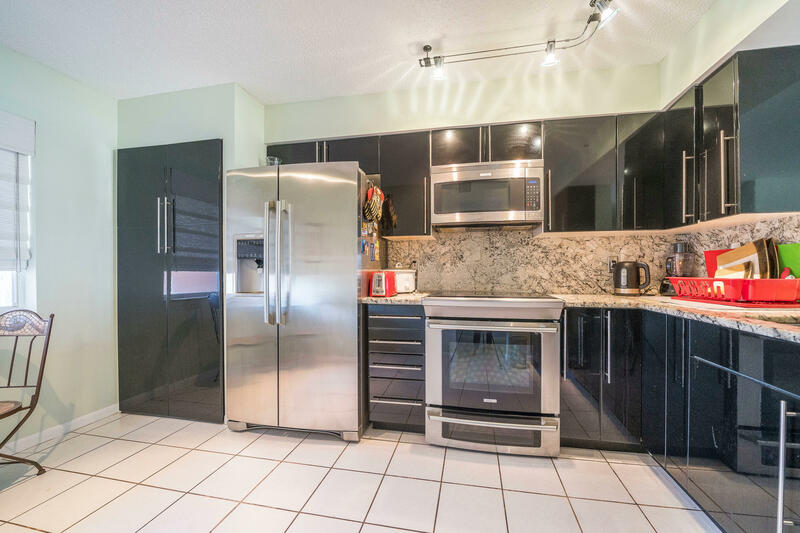 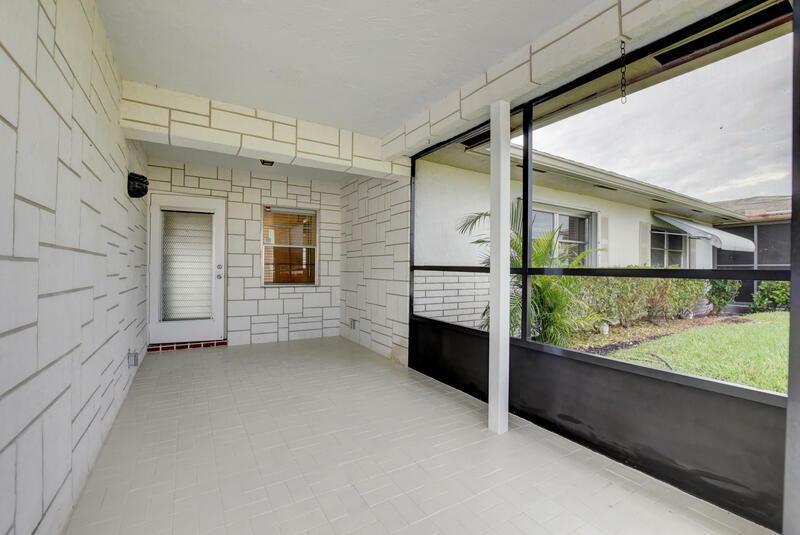 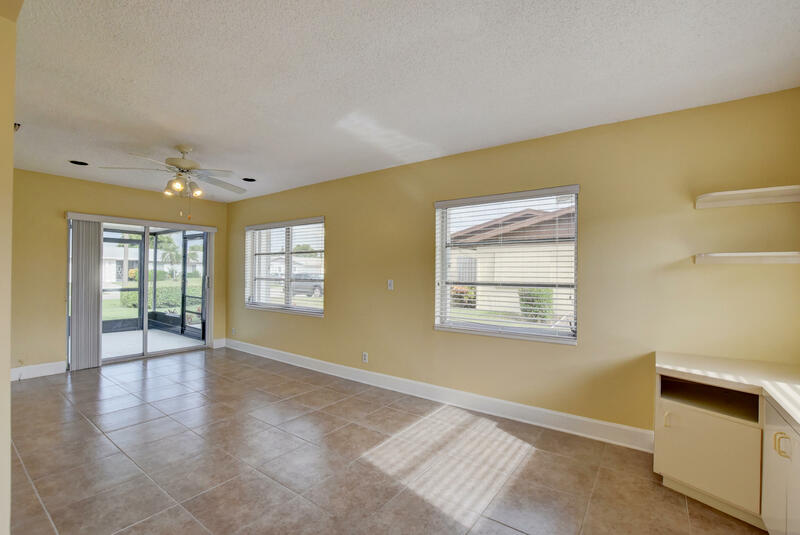 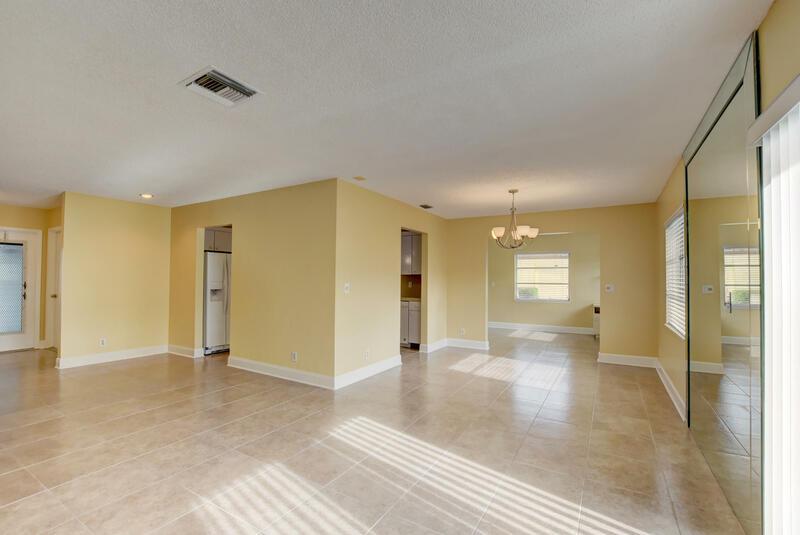 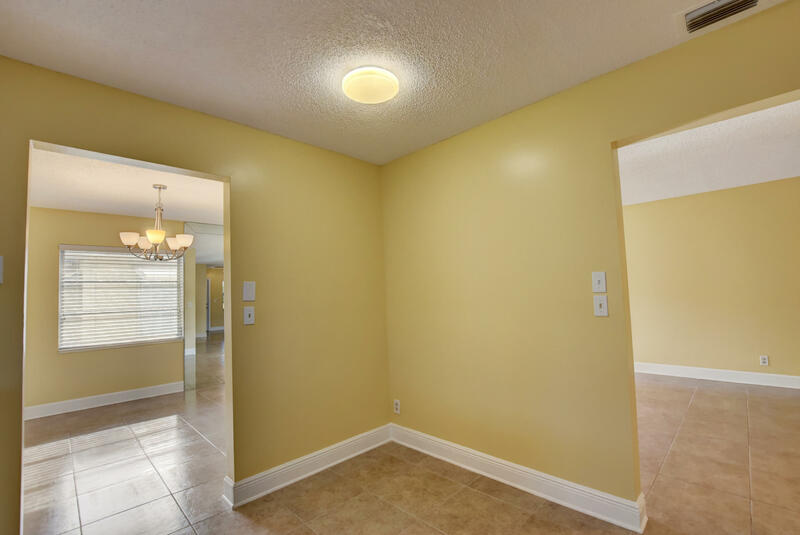 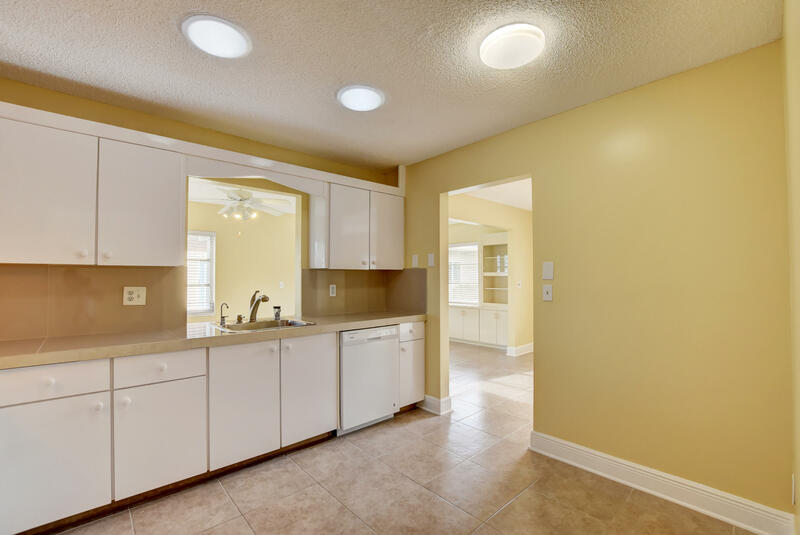 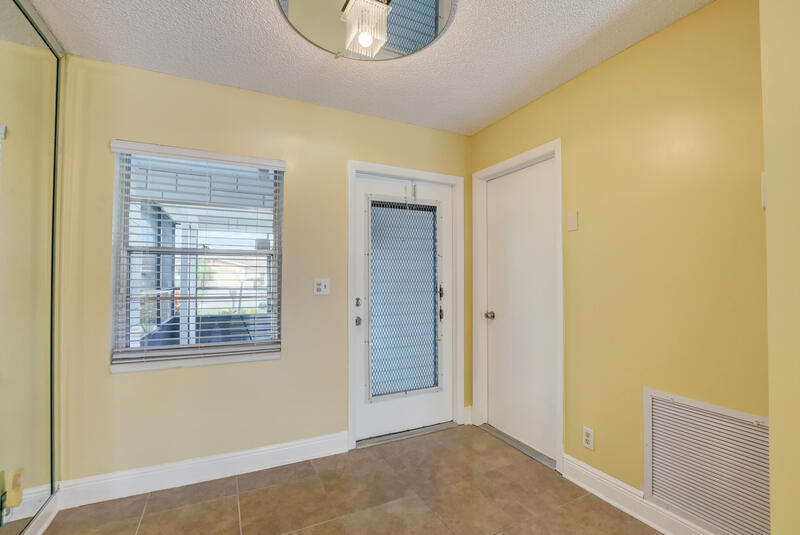 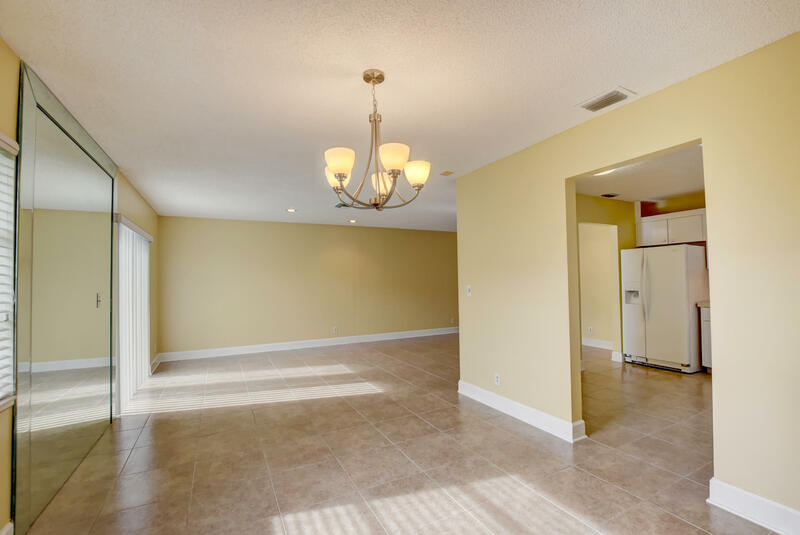 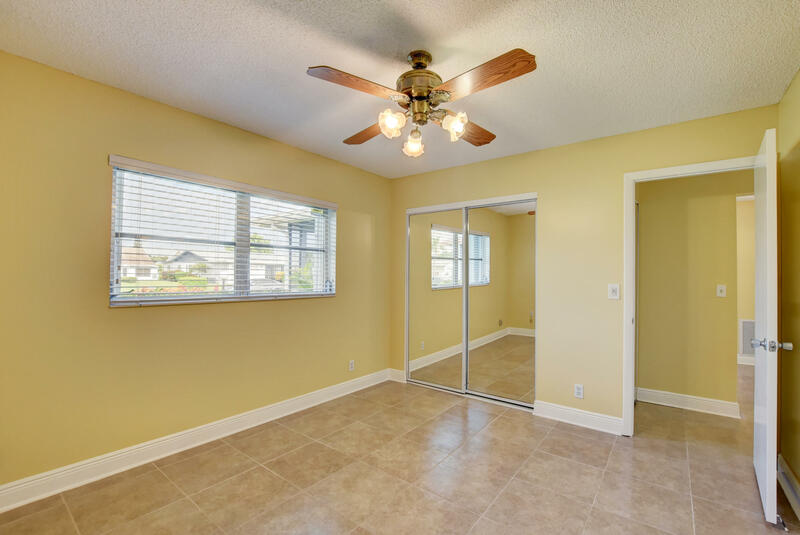 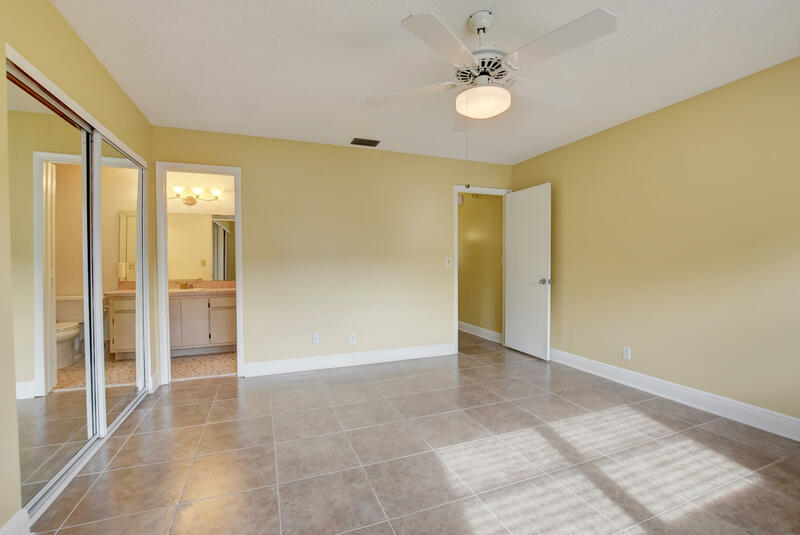 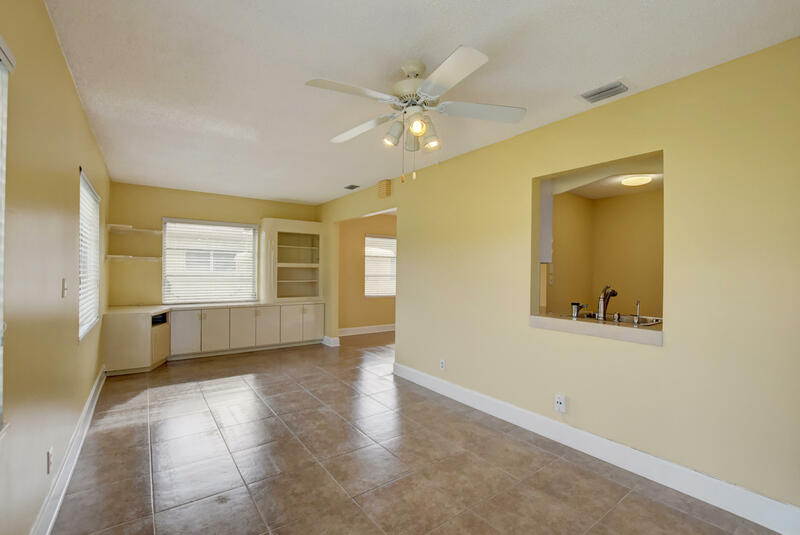 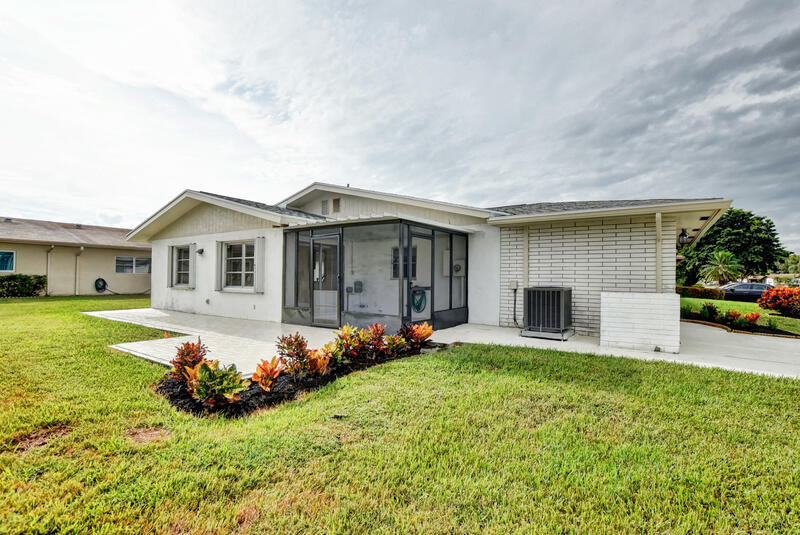 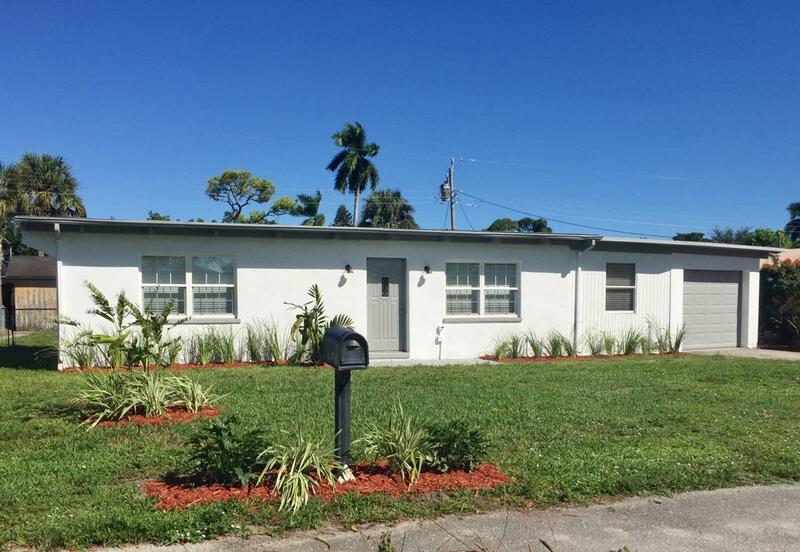 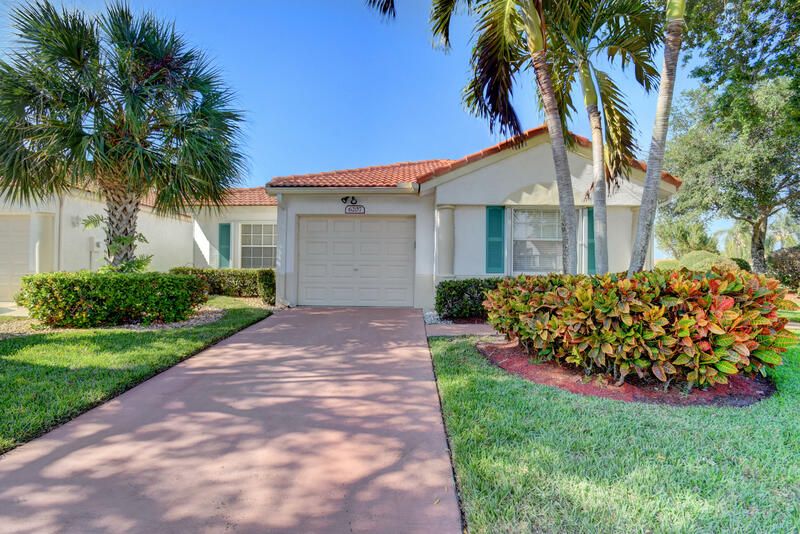 I would like more information about this property located at 6299 Dusenburg Road Delray Beach, FL 33484 MLS #RX-10471783. 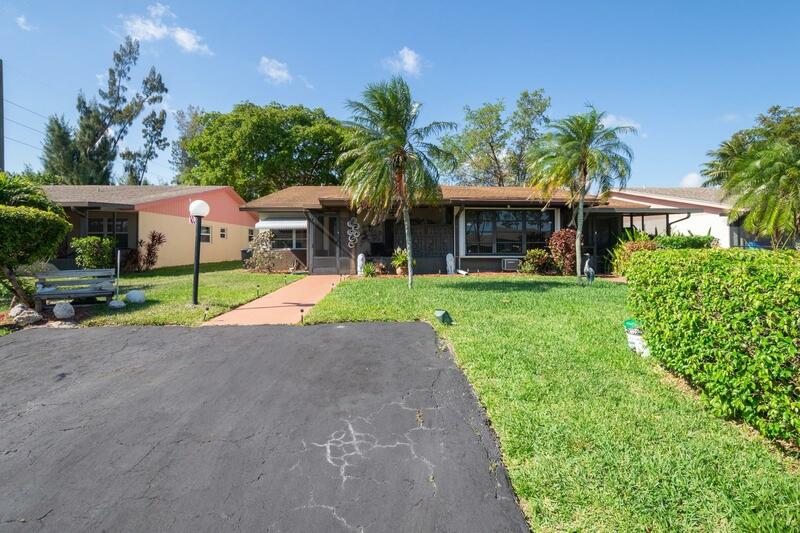 Directions: I-95 to west on Atlantic Ave to right on El Claire Ranch Rd. 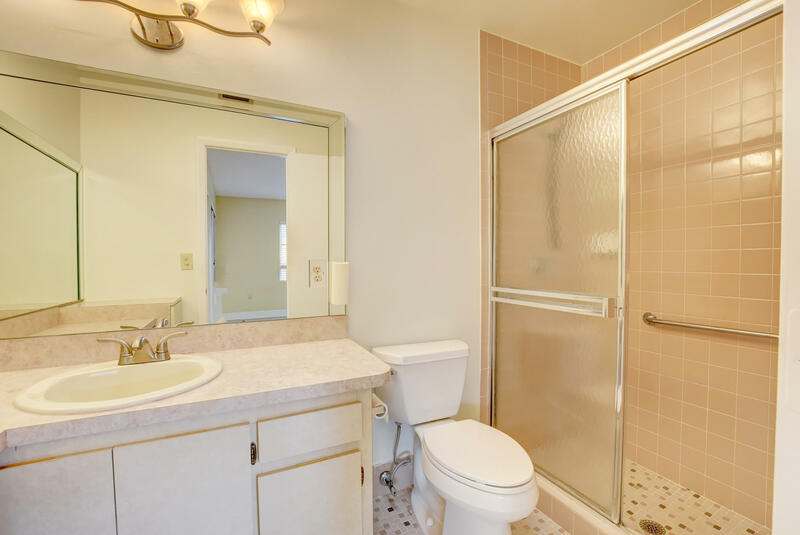 go north on El Claire to left on Dusenburg Rd. 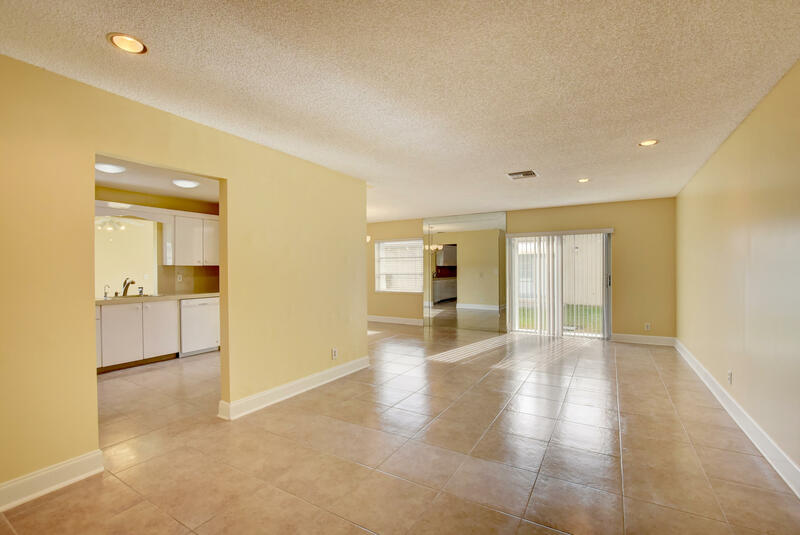 Home on right side. 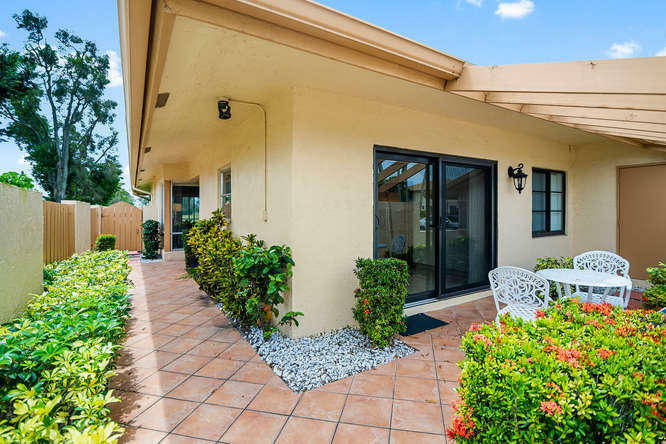 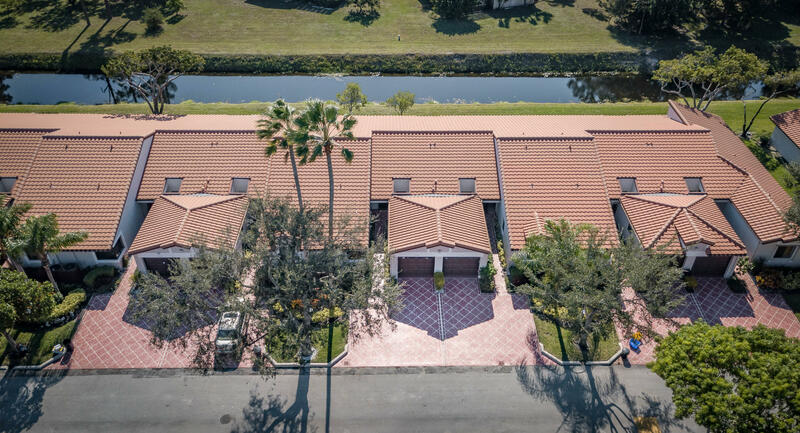 If you are interested in this property at 6299 Dusenburg Road or any other properties in Delray Beach please contact The Rucco Group at (561) 737-0366.